Many kinds of stainless valve parts, such as ball valve, butterfly valve, gate valve, check valve and so on, are made by investment casting process. ANYE has enough experience to produce butterfly valve parts and its main product is valve plate. The material is mainly CF8 or CF3. The size is from DN25 to DN80. 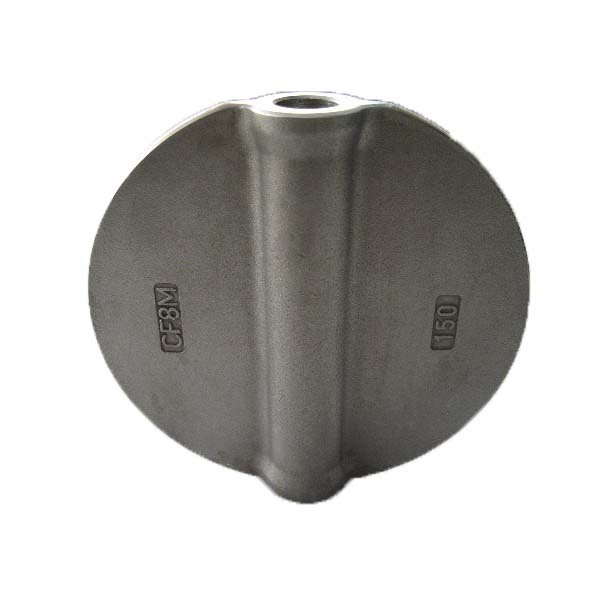 Besides valve plate, any stainless steel valve parts can be made according to client’s requirements.